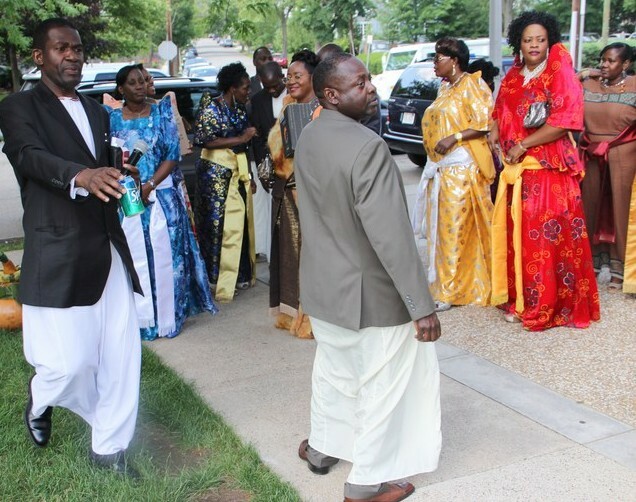 A captain of the Ugandan national team and five-time African champion as an amateur, 21-year old Sharif “The Lion” Bogere now looks to follow in the footsteps of countrymen Ayub Kalule, Kassim Ouma, John Mugabi, and Cornelius Boza-Edwards as a professional world champion. Charismatic in and out of the ring, right down to the lion skin he wears into battle, Bogere is a dynamic boxer / puncher who can do it all when the bell rings, earning him a “can’t miss” tag from boxing insiders. After accomplishing all he wanted to as an amateur, Bogere left Uganda during the 2007 World Amateur Boxing Championships in Chicago, later surfacing in California. 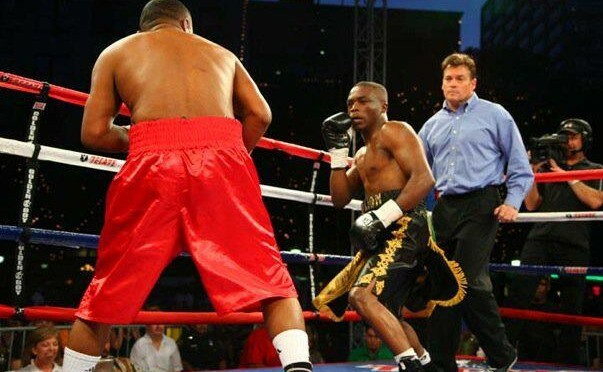 On April 5, 2008, Bogere made his pro debut with a 69 second knockout of Ed Lee Humes, and he was off and running through the lightweight division. Reymundo Hernandez was the next to fall at his hands, with Alejandro Lopez and Mike Peralta also tasting defeat. 2009 was just as impressive, with eight more victories getting piled up by the time Fall rolled around. 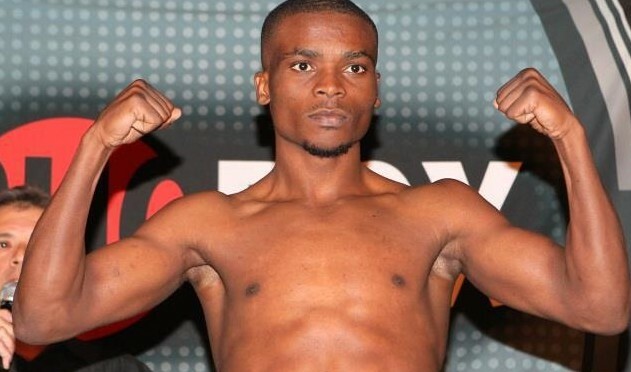 By the end of 2009, Bogere had compiled a 13-0 record that included seven knockouts, and he was ready for the next level. Following the win over Armenta, Bogere took his step up in competition with a six round victory over 53 fight veteran Cristian Favela in December of 2009, and he has defeated Jose Hernandez (TKO3), Martin Tucker (TKO1), and Ilido Julio (TKO5) thus far in a 2010 campaign that continued on September 18th at Los Angeles’ STAPLES Center. 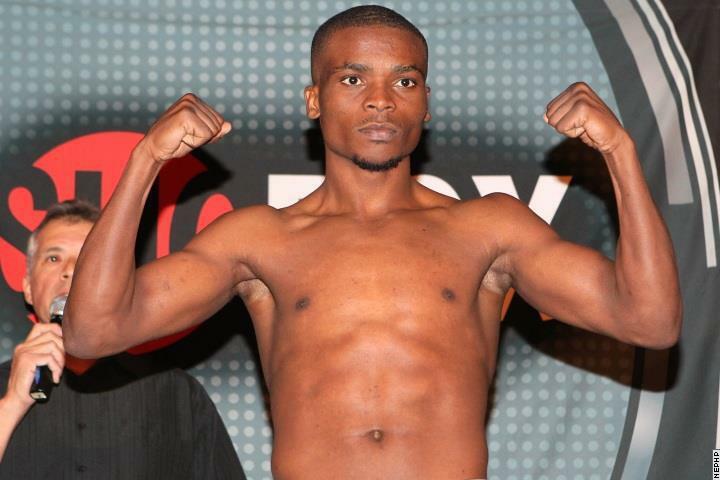 And it was in LA that Bogere became a quick fan favorite as he knocked out Julian Rodriguez in two rounds. High praise from the future Hall of Famer, but Bogere expects to live up to all expectations in the coming years. So proud of the champ!